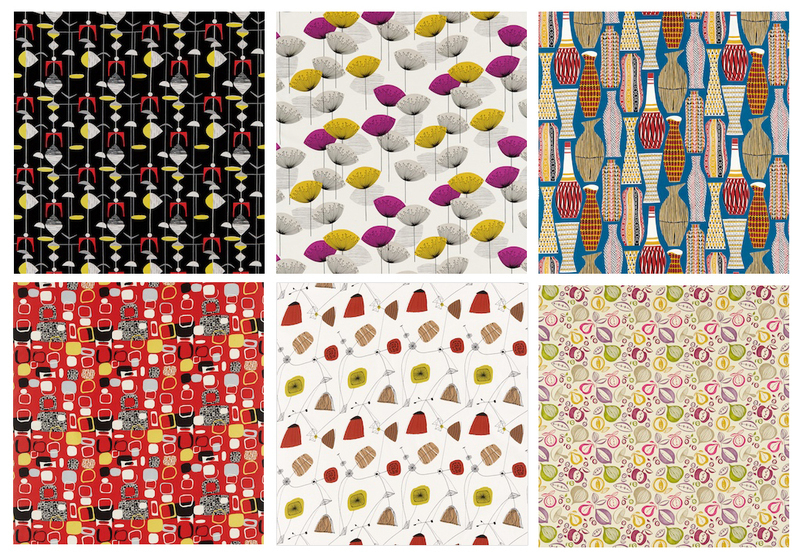 Sanderson 1950's Modernist Fabric Collection - AnotherDesignBlog. Wow. This is encouraging! Thanks for posting! I'm no one of your subscribers.